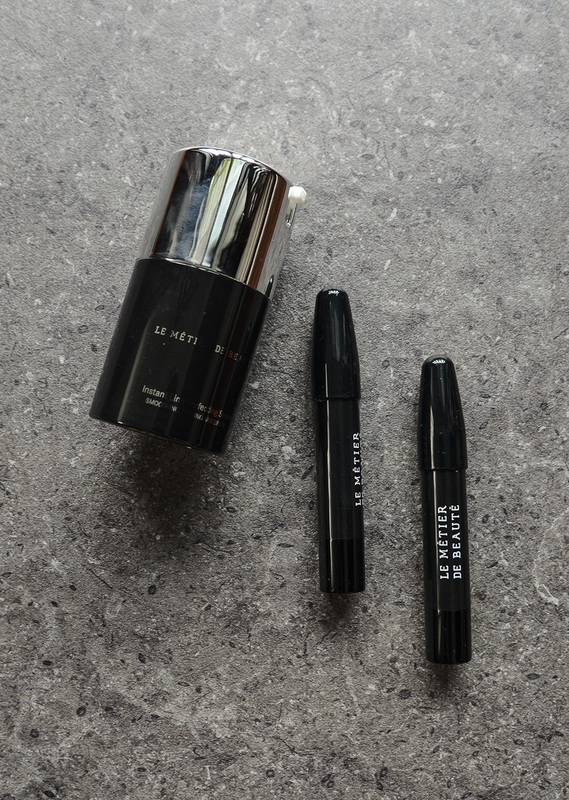 August marks the beginning of the next cycle of the Le Métier de Beauté Beauty Vault VIP beauty subscription, and it’s the first time in the three short years it’s been up that I opted out of it. I think I have gone down a couple of notches in terms of beauty enthusiasm. So, even though a part of me is excited to learn what they’re sending to subscribers this year, I mostly think it’s a good decision for me to save my money instead. Anyway, I realized that I hadn’t shared what I got for the last two months of the sub—again with the absence of enthusiasm—so here’s what I got for June/July 2015. Items from the BVVIP usually pop up on eBay, so if something interests you, you could probably go check there! This is actually still a “coming soon” item on Dermstore, set to retail at $150. It’s a “heat-activated” anti-aging serum that targets lines and wrinkles. 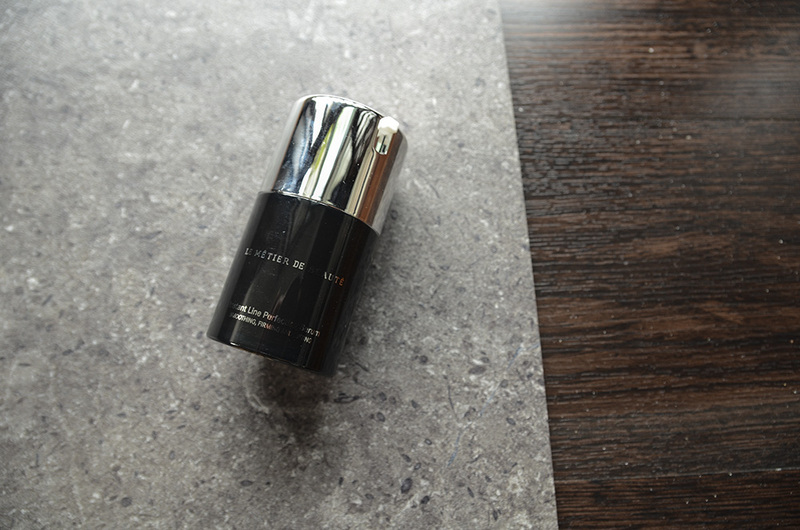 “Within seconds of applying Le Metier de Beaute Instant Line Perfecting Serum, you’ll feel a warming sensation and feel your skin lifting and tightening. Here’s how it works: darutoside heals damaged, dry and irritated cells to keep your skin healthy and glowing. Rhizobian gum tightens and tones to minimize the depth of lines and wrinkles while caffeine evens your skin tone by stimulating circulation to reduce puffiness and redness. Honestly, I’ve only used it once because it felt a little tingly around my eyes when I put it on. According to Dermstore, you have to use it after moisturizer, which I didn’t actually do, so I’ll try it out again and report back. I’m a little wary, though, because I feel like it might make me age faster. Haha, is that a rational thought? Probably not. I still think it anyway. Last box was (personally) lackluster, though the people in the LMdB BVVIP forum thread I follow were really excited for these. They just do not seem to be very me, and the actual amount of product (the product melted and kinda fell out of the tube and into the cap—but I put it back!) was also less than what I thought. 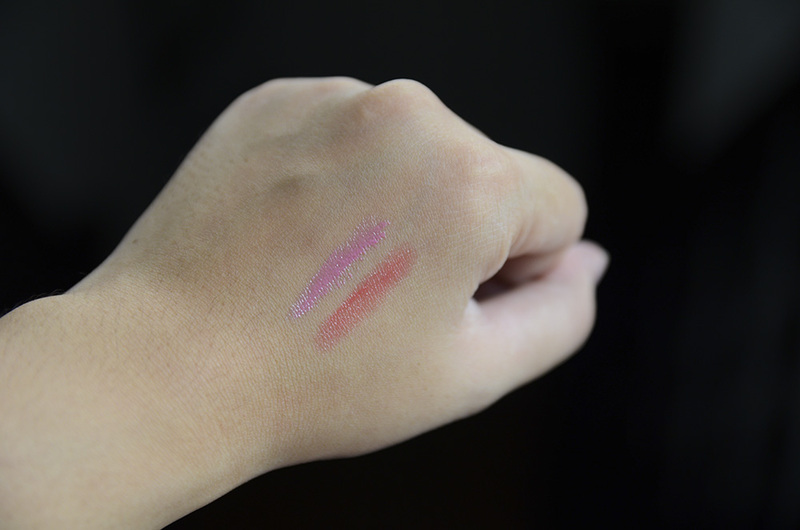 I’ve worn the pink shade, Pink Peony, and it looks a little weird on me. 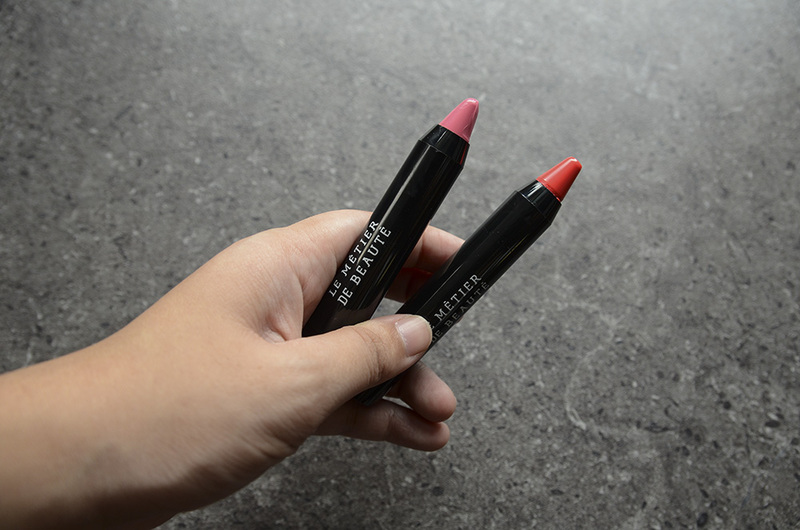 It’s good for a boost of moisture, though, and an easy lip to wear. I don’t really like the packaging; the cap kind of scrapes the product. This is a box exclusive, so I’m not sure what the total value of this box would be, but their lip products usually range between $25-$36, depending on the range. Anyway, I feel okay about these boxes, but I’m not too excited about them, if that makes sense. These make me feel like I made the right decision to opt out of year 3. I’m still going to be surveying the next boxes, though. Just because I’m a masochist. I totally understand your lack of enthusiasm about BVVP Carina, as I’m in the same boat. Although unlike you, I actually was pretty excited about the last two boxes, but that wasn’t enough to make me subscribe for another year. Instead, I decided to give some love to Jouer’s Le Matchbox, and so far they’ve made me very happy, since the colors are actually curated for my undertones. I’m glad you found another brand to explore and fill in the niche left behind by the BVVIP. I don’t know if you noticed but activity on the Makeup Talk thread (which was where I found your blog) has tapered off, too! It’s pretty unique for a high-end brand to dabble in subscriptions. The goods usually cost waaaaaay more than the sub fee, but I think they’re getting valuable market insight with this so they’re okay with it. Anyway, I love lip products but the crayons felt sad to me, too. Grapefruit looks nice but I like overly pigmented lippies. Thank you! Same, I’m not a fan of sheer tinted stuff, tbh!